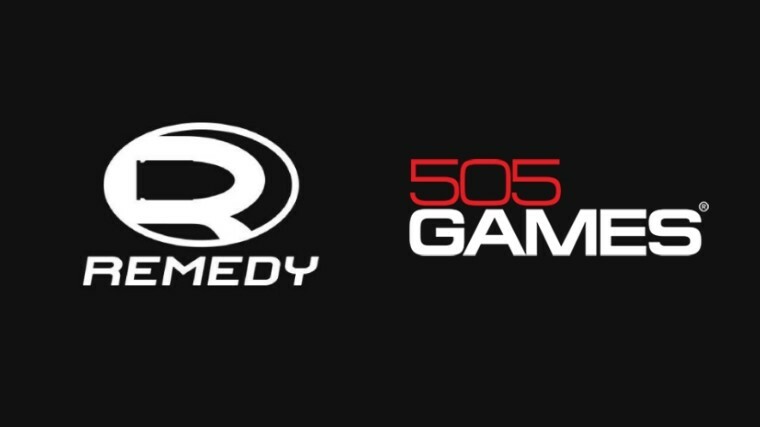 Less than a month after Remedy Entertainment announced that its Microsoft exclusivity has come to an end, the developer has now detailed its new partnership with 505 Games. The deal has 505 Games receiving worldwide publishing rights to Remedy's upcoming game, codenamed 'Project 7' (P7), for a 20 year period. As part of the agreement, Remedy is set to receive €7.75 million as development funds, along with 505 Games' marketing and publishing resources for P7's digital and physical releases. Furthermore, Remedy will receive 45% of the game's net sales. 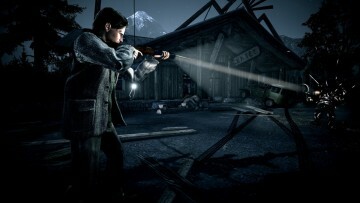 The announcement describes P7 as a "cinematic third-person action game set in a new Remedy-created universe", letting down the hopes of everyone waiting for an Alan Wake sequel. 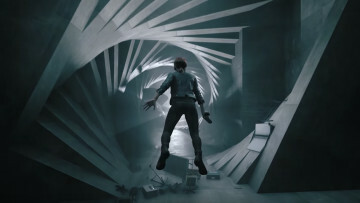 It also goes on to promise an "intriguing story and a game structure offering a long-lasting experience" as well as host "the deepest game mechanics yet in a Remedy game". 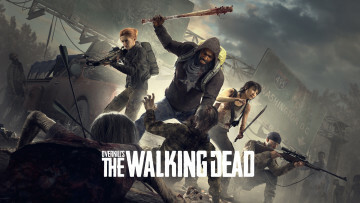 The game will be powered by Remedy's proprietary game engine, Northlight, which was previously used in the development of Quantum Break. Not much else is known about the upcoming game, other than it will be made available for PC, Xbox One, as well as PlayStation 4 sometime in the future.